M is for Moose! 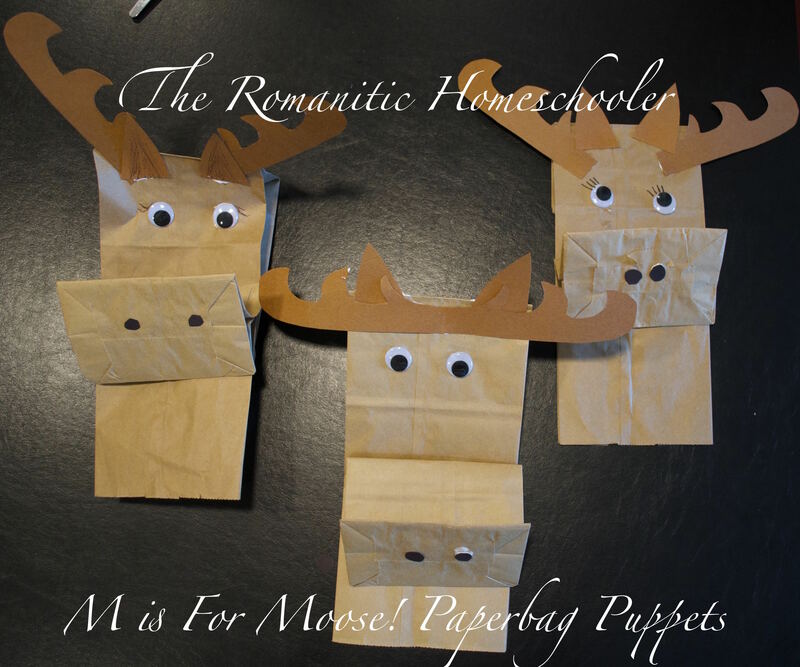 Moose Paperbag Puppets! I just loved how this silly little craft turned out. My 4 year old loved it too. 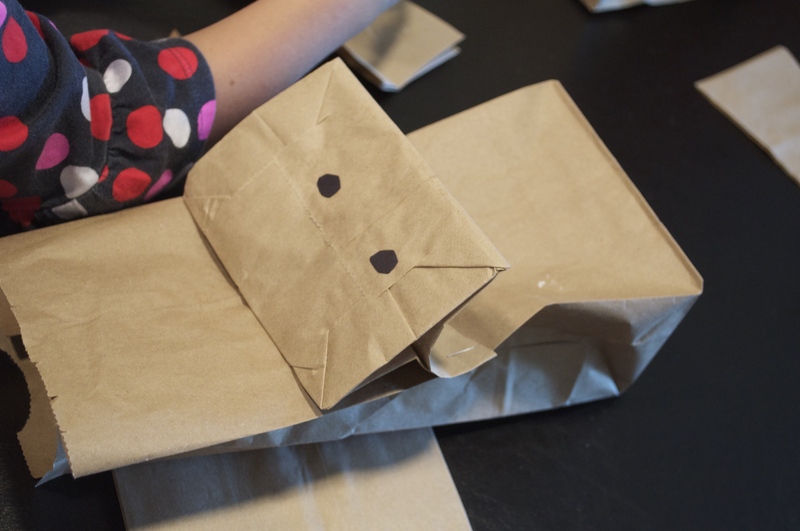 It is one of those crafts that will require a little help from mom or teacher. 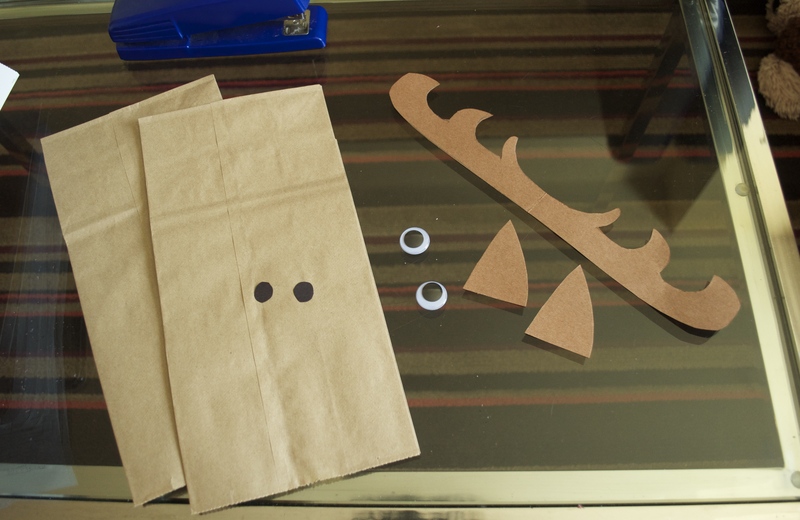 Here is what you will need; 2 paper bags per child, 2 wiggly eyes, 2 small circles cut from black construction paper, antlers and 2 ears cut from brown construction paper, stapler, scissors and Tacky Glue. 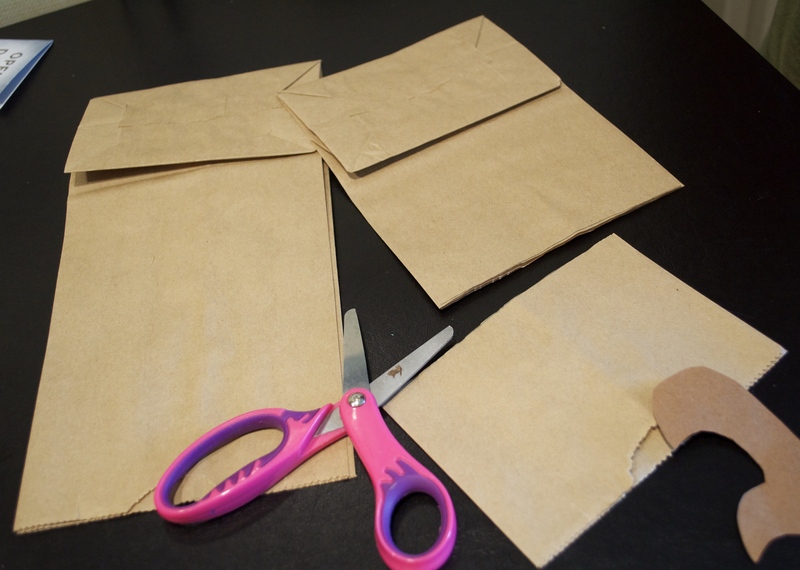 Use the scissors to cut 1 paper bag in half. Next, you fold the open end of the bag. 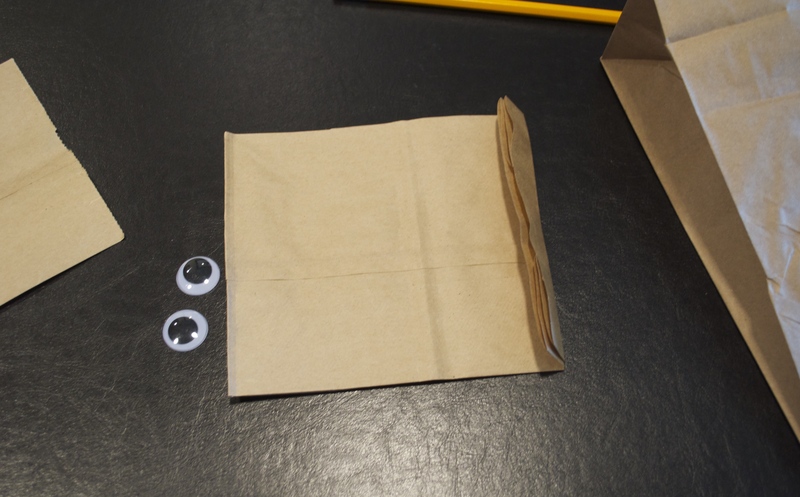 You will staple the folded end of the bag to the middle of the second bag. As you can see from the above photo, I stapled it the the folds of the side of the second bag. Then you glue on the black dots for the nose. Hole punch circles would be best, I just didn’t pack mine. 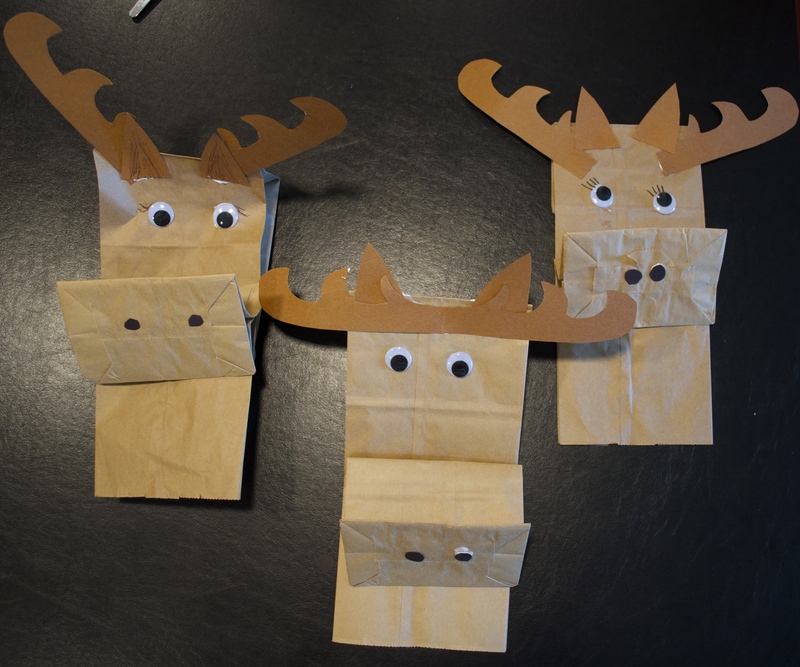 For the antlers, I folded my brown paper in half lengthwise and free handed an antler shape with a pencil. I made some changes until I got a shape I liked. 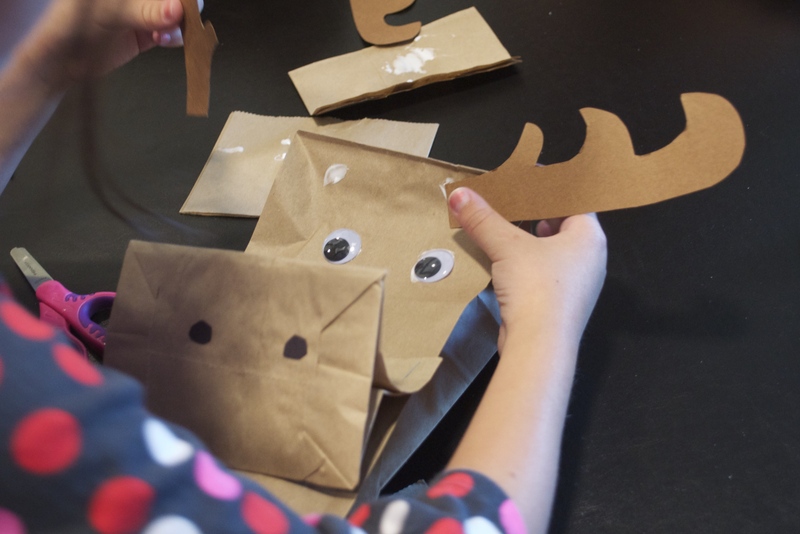 Then glue on all the rest of the pieces and then you have a MOOSE! Feel free to add personality by adding eyelashes or bows or whatever you like. 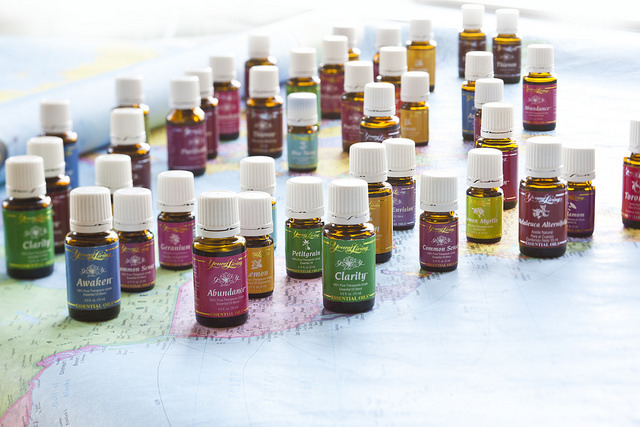 Next Post Homemade Bug Spray Recipe!